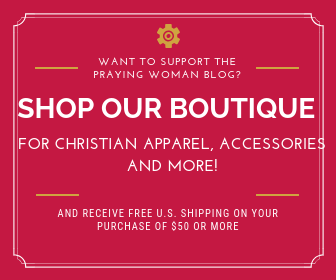 Join our Monthly Prayer Challenge. 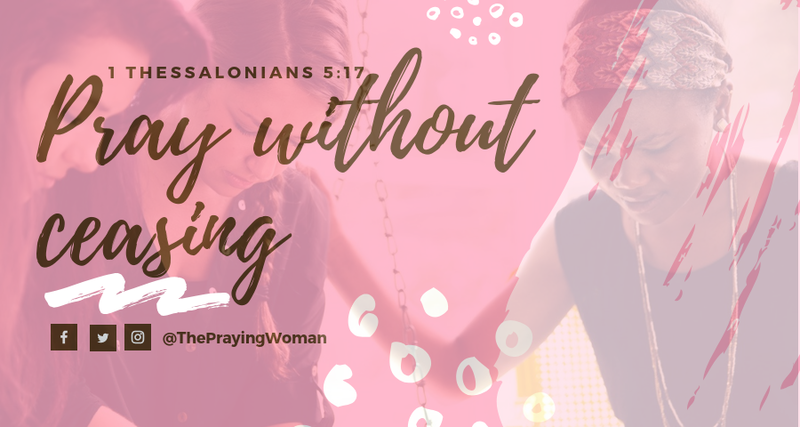 Pray for your marriage, Pray for your future spouse, Pray for your finances, Pray for your health, Pray for a breakthrough, etc. When You’re Worried, turn your worries into prayers and watch God turn them around.